A Canadian who is used to a cold climate and a welfare state may be quite surprised by the environment and culture of Texas, but this does not mean that they should shy away from moving. 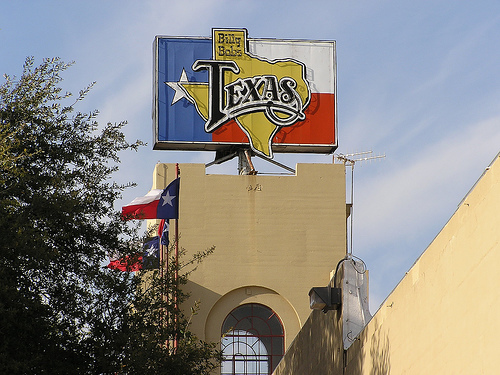 Some tips for relocating to Texas can be beneficial for any visiting Canadian. While there are very few persons living in Canada of Mexican origin, you can be sure that you will bump into quite a few living in any part of Texas. This is because there are more Latinos in Texas than there are whites, one of the biggest demographic shifts in the entire United States. While most can speak passable English or better, you will never regret learning basic Spanish if you ever need to communicate with someone who has little or no English skills. In fact, it may help out your career, since many companies are looking to capitalize on the Latino audience. The good news about jobs in Texas is that they are easy to find, with an overall unemployment rate of about four percent. The bad news is that if you are looking for an entry-level job, you will find yourself subjected to a minimum wage of about six dollars an hour. 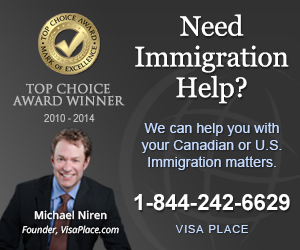 Any skilled Canadian interested in furthering their career through a quality job opportunity should not hesitate to move to the Lone Star State, but those who can only get an entry-level position may not be getting paid nearly as much as they could hope. Luckily, the price of living is quite inexpensive, and you are able to find a good living conditions for much cheaper than most parts of Canada. When was the last time that you were able to purchase an avocado in Canada in the middle of winter? For that matter, have you ever seen a box of strawberries that cost only fifty cents? Although one hundred thirty degree days in the middle of July are no picnic, one of the great advantages of Texas’ weather is that you can grow crops there all year long, meaning that there is an abundant supply of the fruits and vegetables that you could never get fresh in a Canadian grocery store. If you enjoy cherries at a time when there is six feet of snow on the ground in Ontario, you will not regret the move. Any Canadian thinking of relocating to Texas or any other country around the globe needs to be prepared for the move. We at canuckabroad have everything you need to move abroad.